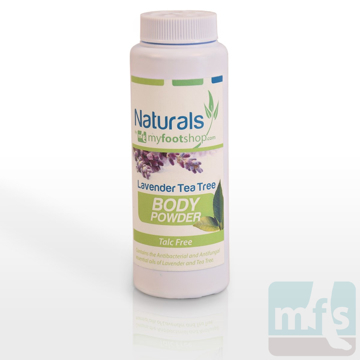 Foot care in diabetic patients is an essential part of their daily care. Many of the irritations of the skin that a healthy, non-diabetic patient would take for granted cannot be felt by a diabetic due to their peripheral neuropathy. Many diabetics fail to notice these problems until significant damage has occurred. The first symptoms for many diabetic patients is when they find blood or drainage on a sock. Proper foot care and foot care education becomes one of the most important aspects of comprehensive diabetes care. The goal of diabetic foot care is prevention of lower extremity amputation. Elevated levels of glucose in the urine results in an attempt by the body to dilute the urine in the kidney with more water from the body (osmotic diuresis.) This results in excessive urination. As a result of excessive urination, diabetics will have a frequent thirst and a need to drink increased amounts of fluids. Electrolyte imbalance can occur as a result of osmotic diuresis. Diabetes mellitus (DM) has been recognized as a medical condition since the first century AD when Cappadocia coined the term diabetes, meaning siphon. Cappadocia realized that diabetics produced excessive amounts of urine, siphoning off normal balance of body fluids. The term mellitus, meaning honey, was added in the 18th century when physicians realized that the urine of diabetics was sweet. The literature describes physicians tasting urine to confirm this condition. In 1921, Banting and Best recognized the role of pancreatic enzymes in the regulation of blood sugars, bringing the first hope to many thousands of patients that a cure may indeed be possible. It's estimated today that diabetes mellitus affects 15% of all people over the age of 65 years old in developed countries worldwide. Over 15 million people in the United State are diabetics, with 790,000 new cases being diagnosed every year. This figure represents approximately 5.9% of the population of the U.S. Trends in society have had a significant impact on the development of this disease. Obesity and decreased physical activity are major contributing factors to diabetes. As we move from an agrarian society to a technology-based society, our opportunity for physical labor and recreational exercise decreases. 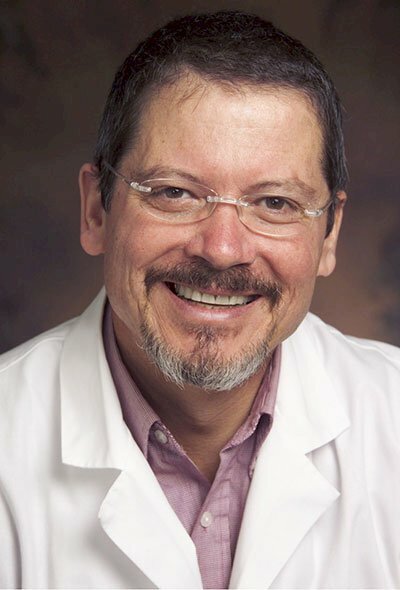 Native Americans, Hispanics, and African Americans show a particular propensity for diabetes. The morbidity and mortality of diabetes mellitus is staggering. Diabetes is the leading cause of blindness, kidney disease and non-traumatic limb loss in the world. Approximately 67,000 amputations are performed in the U.S. each year as a result of diabetic complications. Diabetics are also at a significantly higher risk for strokes and heart attacks. As a result of the increased morbidity of diabetes resulting in a high utilization of healthcare services by diabetic patients, our healthcare system is significantly taxed. It is estimated that the cost of treating diabetic patients and their complications in the US alone is over $98 billion dollars a year. Type 1 - Describes all causes of loss of blood sugar due to failure of the beta cells of the pancreas. Previously referred to as juvenile or insulin dependant diabetes. Type 2 - Characterizes all metabolic abnormalities including insulin resistance and impaired insulin secretion. Previously referred to as adult onset or non-insulin dependent diabetes. Type 2 DM accounts for 90-95% of all new cases of diabetes. Complications of the eyes, kidneys, and feet due to diabetes mellitus are dependent upon the long-term management of blood glucose (BG) levels. Poorly controlled BG results in occlusion of the smallest of the blood vessels in the body. These small vessels known as the microvasculature supply critical organs including the eyes, kidneys, and feet. Without adequate blood flow through the microvasculature, these organs soon fail to thrive. Most blood vessels have a central layer of muscle that can respond to pressure changes. As a result, the blood vessel is elastic in nature and able to adapt to change, such as exercise or transient high blood pressure. The increased load of carrying a more viscous fluid (blood laden with heavy sugar water) forces the musculature of the vessel to be "on the job" at all times, and over time forces the vessel to be less able to respond to change. The result is that the vessel hardens (arteriosclerosis) and is less able to carry blood. The nutrients needed to heal the skin and soft tissue are now denied to that organ, making healing of injuries particularly troublesome. The organs most affected by the microvascular changes of DM are the eye (retinopathy), the kidney (nephropathy) and the peripheral nervous system (peripheral neuropathy), especially the leg and foot. Complicating factors in DM that may make the disease more difficult to treat include obesity and smoking. Microvascular changes in the feet also complicate diabetic foot care. 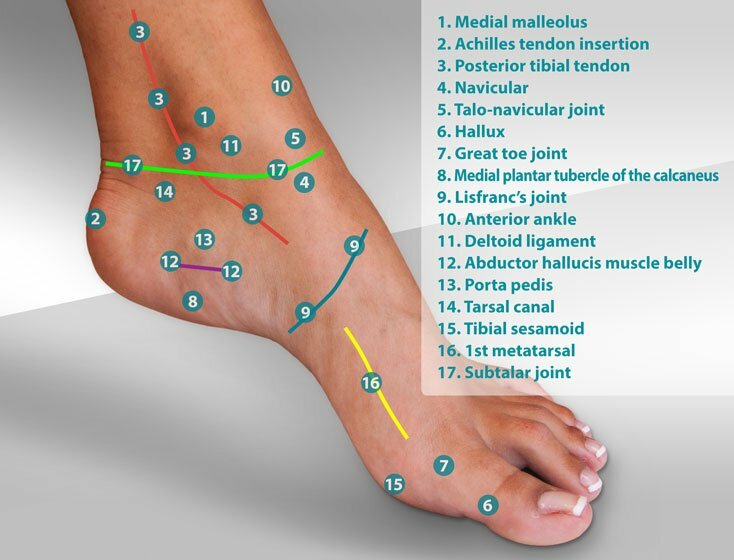 Many of the complications of DM affect the foot. 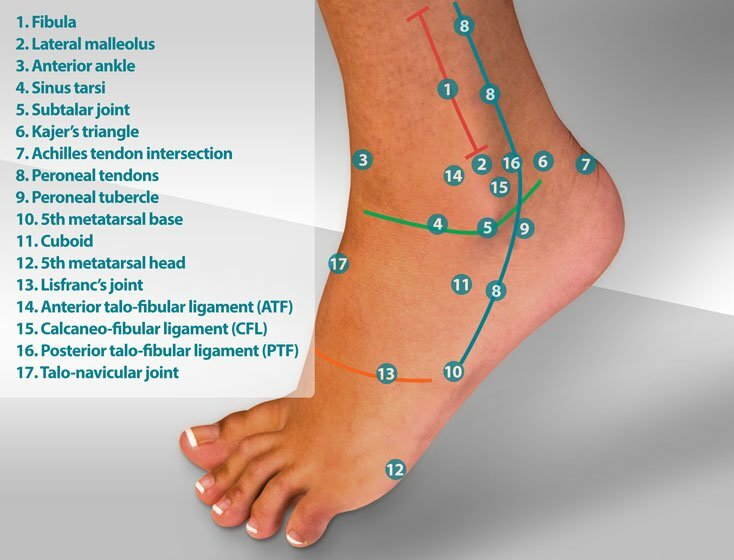 As previously mentioned, the impact of DM on health, and in particular the foot, is significant. Subsequently, diabetic foot care is a critical part of overall diabetic care. Wound healing is also impaired in diabetic patients. In addition to the loss of normal blood flow to the foot, normal wound healing is compromised. The normal cellular and chemical responses of the body are unable to respond to diabetic wounds of the feet. Ulcers of the feet are a common complication in diabetic patients. Ulcers create a portal for infection which can affect both the soft tissue of the foot and the underlying bone. New methods of wound care are always appreciated, but some of the tried and true methods still prevail as the most important methods of wound care. Debridement of diabetic foot wounds and counseling on effective footwear is a must. As a diabetic, your podiatrist and pedorthist should be an active part of your healthcare team. In addition to basic wound care, many adjunctive therapies have become popular over recent years, including hyperbaric oxygen, growth factors, bioengineered tissue equivalents, and electrical stimulation. Another complication of advanced diabetes is a gradual shut-down of the autonomic nervous system. The autonomic nervous system is the portion of our nervous system that functions without our knowledge and regulates bodily functions such as salivation, bowel motility, and perspiration. With advanced diabetes, the autonomic nervous system and its ability to regulate perspiration of the foot is impaired. As a result, the skin of diabetics becomes brittle and dry. If left untreated, the dryness may progress to fissures of the skin that crack and become infected. Therefore, use of a skin softener on a daily basis is extremely important. Contributing factors to diabetic foot problems include elevated blood sugars levels, obesity, and smoking. There is no differential diagnosis for diabetic foot care. 1. Visually inspect the foot when the socks go on and when the socks come off. 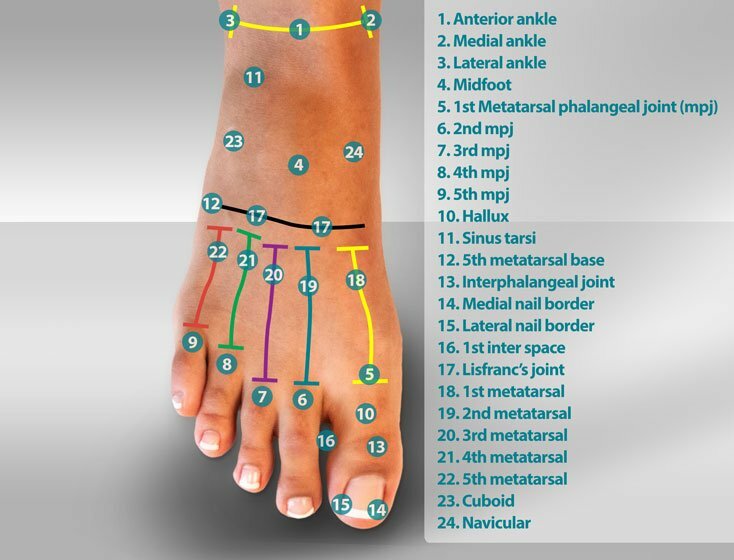 With a slow onset of peripheral neuropathy, the eyes become the most effective tool to assess the status of the foot on a regular basis. 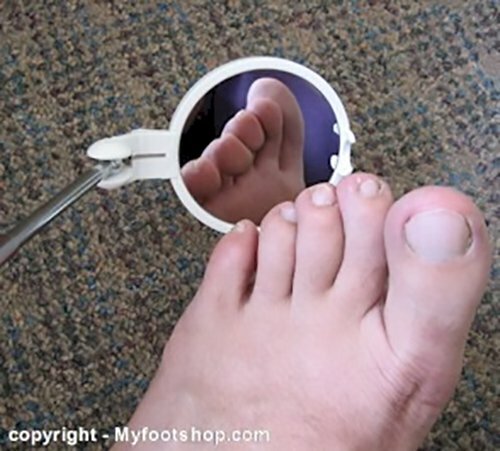 Use an adjustable magnified mirror specifically designed for diabetic foot inspections on a daily basis. 2. Frequent changes of shoes and socks (2-3 times/day.) If you have a pressure point in a particular pair of shoes that could effect the skin, change the shoes. There's no simpler way to be kind to the feet. For oversized or swollen legs, be sure to wear a sock designed for swelling. 3. Apply skin cream on a daily basis to the feet. Whether it's an over-the-counter or prescription skin softener, do it every day. Dryness and cracked skin is a major source of diabetic foot infections. 4. Wash and dry between the toes on a daily basis.The best location for bacteria to congregate on the foot is in between the toes. If you can't reach them, have someone else do it for you on a regular basis. The daily use of soap, water, and a wash cloth to debride between the toes is very important. 5. Treat fungal infections. Many fungal infections look like dry skin and can promote soft tissue infection. If you have a dry skin problem that does not respond to skin softeners, seek the help of a qualified podiatrist. Home care can include the use of an antifungal shoe spray, antifungal soap, and topical antifungal cream. 6. Make sure your shoes are your friends. It's well worth the time, effort, and money to be sure that your shoes are not going to cause harm. Blisters and calluses in advanced diabetes can result in significant complications. Don't cheat yourself by buying inexpensive shoes. Seek the help of a certified pedorthist. 7. When questions arise, don't wait. Act. Seek the help of your podiatrist or primary care doctor. Every diabetic should have an existing relationship with their primary care doctor and their podiatrist. An examination of diabetic feet should be performed at least once a year. An exam by your doctor includes a history of your diabetes and a physical examination. The doctor will evaluate and record the status of your circulation and your ability to sense light touch. Skin will be evaluated for overall health and specific conditions such as callus, corns or heel fissures. In many cases, custom diabetic shoes are prescribed. Diabetic wound care should be performed by your podiatrist. Diabetic foot care should be a regular part of health care for all diabetics. A visit every 6 months to your podiatrist can save a limb. Most recent article update: December 30, 2018. Diabetic Foot Care by Myfootshop.com is licensed under a Creative Commons Attribution-NonCommercial 3.0 Unported License.